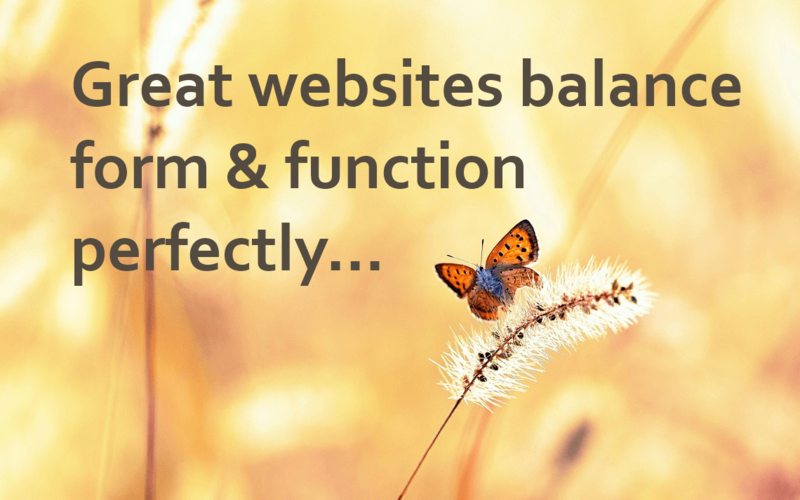 Simply put great website design is a delicate balancing act between two key things – form and function. 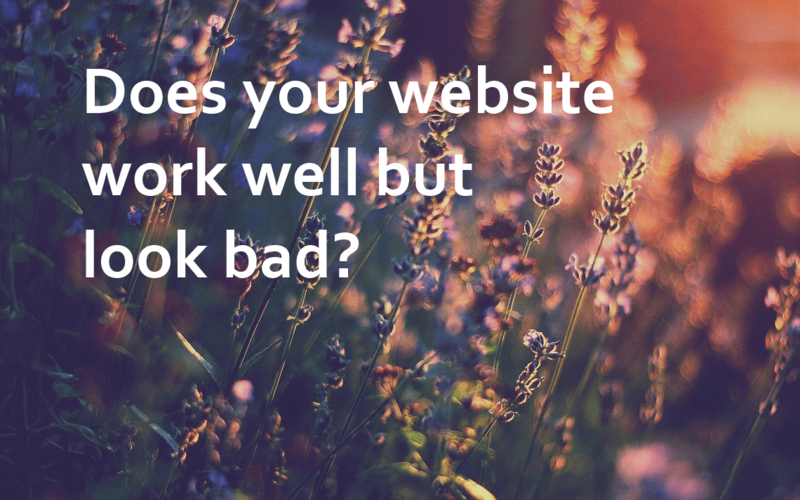 A website that looks great but doesn’t work well is only doing half the job, just as a site that works well but looks awful is also doing half a job. 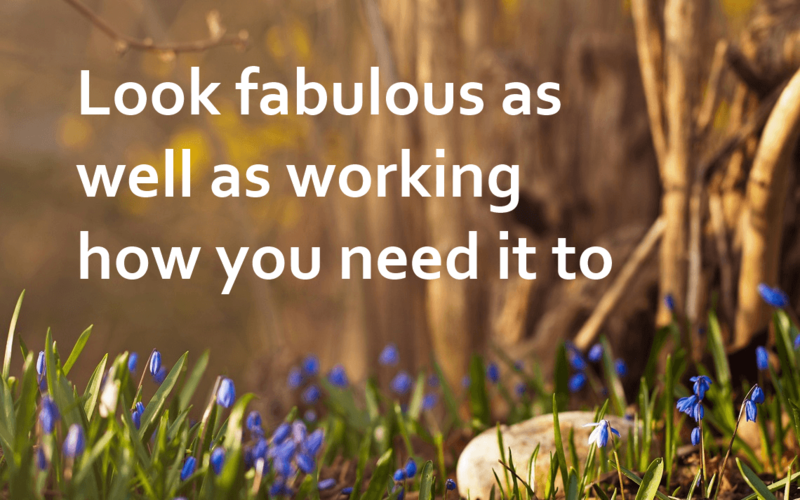 You need your website to do the whole job – look fabulous as well as working how you need it to. 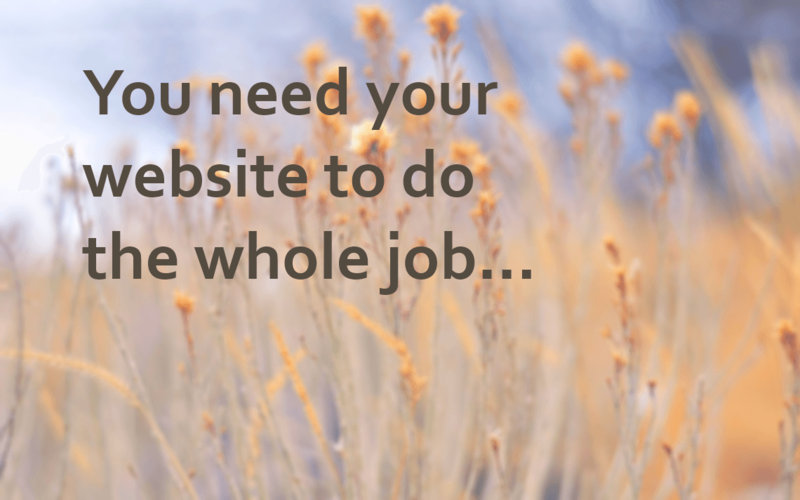 It’s my job to ask the right questions to get to crux of what your site needs to do for you, how it needs to perform and function and what feeling you want your visitors to get when they visit your website. Don’t worry it’s not scary! Time spent investigating and defining your requirements up front means you get the website you need to be successful. 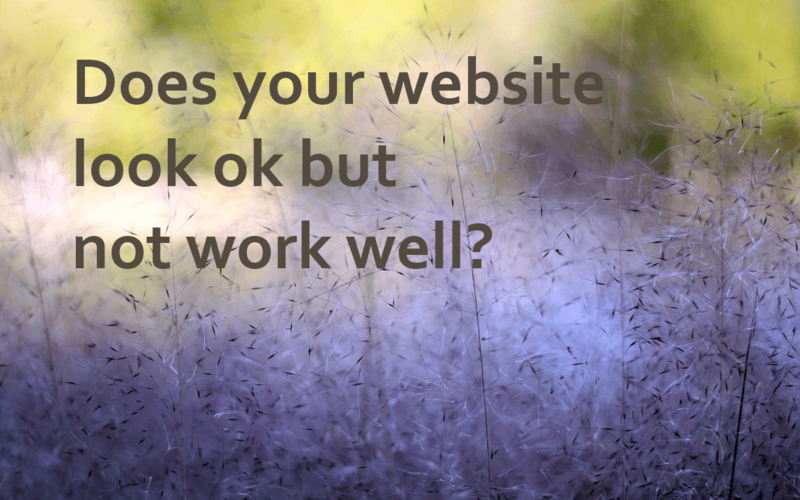 How does your website need to work for you? 1. Open Source - it's FREE! 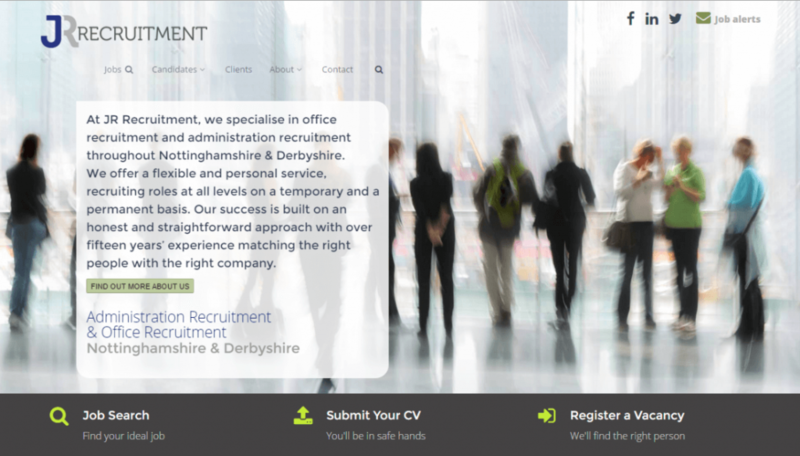 From the very first meeting to final launch of our new website there aren’t enough superlatives to describe how Tracy @ Larva approached this project. She listened, understood, advised, contributed and finally created our beautiful site. We are over the moon with our new site which has been echoed by all of it’s visitors and customers. Larva and Tracy were fabulous! 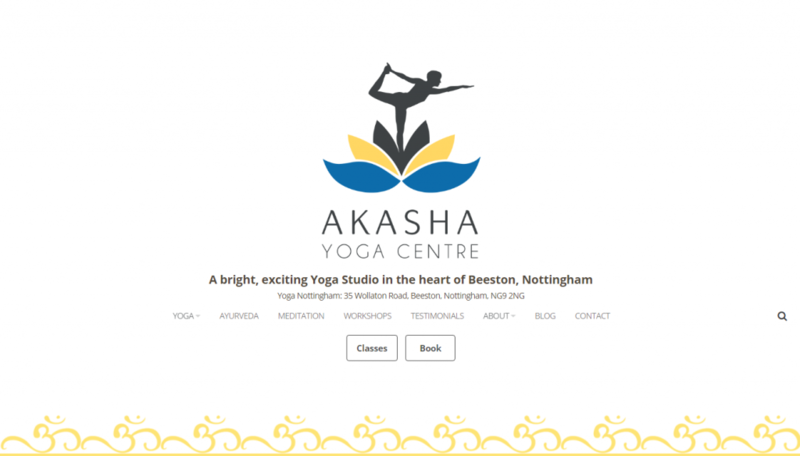 From the first meeting everything was very clear and 'non techy' - and I felt she understood what I was trying to achieve... She kept me updated throughout the process and chased me for the information she needed - when I saw the initial website format I was delighted. I would definitely recommend Larva to anyone. 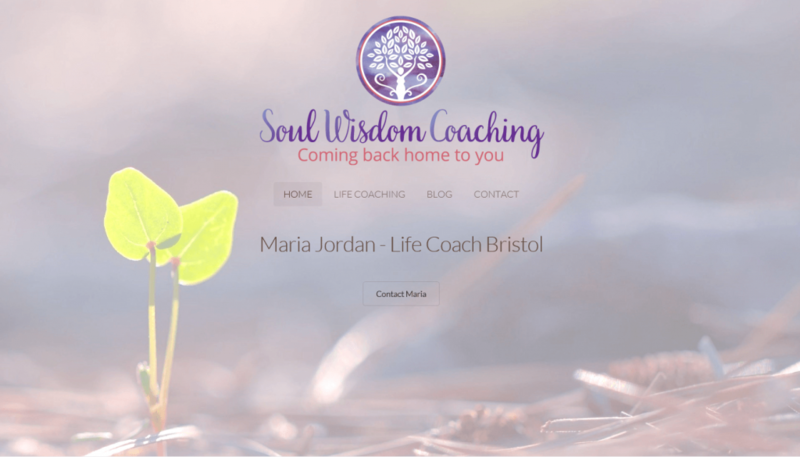 As Tracy had done such a fantastic job with www.livelovelifecoaching.co.uk my coaching website she was naturally my first choice for my recruitment website. Although it needed to have a completely different function again Tracy excelled. She interpreted my brief with an inherent understanding of exactly what I required in terms of functionality and design. Speaking in plain English not jargon, my aim is to demystify the world of web design. Clarifying any technical / industry terms by translating them into easy to understand laymans terms. Using my expertise and calling on tried and trusted associates in other fields such as Photography, Graphic Design, Coaching and Hosting you get the best of both worlds...The personal touch from working closely with me together with the comfort of being able to draw on the skills of professionals from a wider range of related services should your business needs require it. Great design & great functionality give great results. 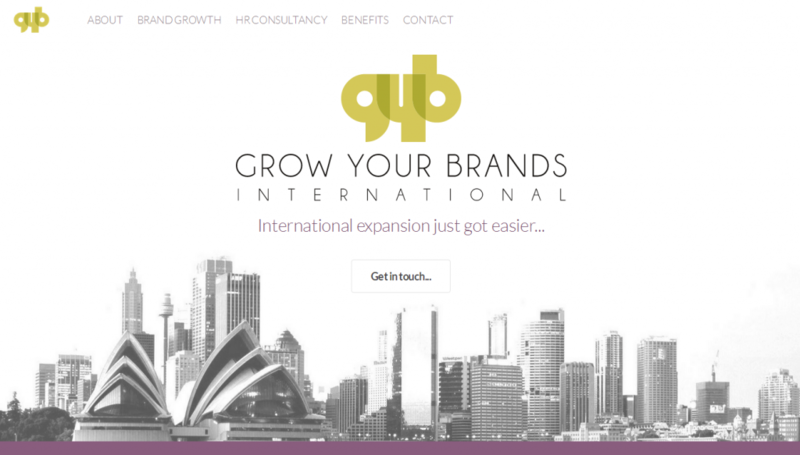 I love to design and build effective, responsive websites fit for purpose. Search Engine Optimisation done the right way, get better results without the dodgy tricks and with great content and visitor experience in mind. Want to do your own email marketing but don’t know what you should be doing or how to get started? It’s far easier than you think to do it right. Not sure which social media tools to get involved with? Need help getting started? I can guide you and implement your social media marketing needs.